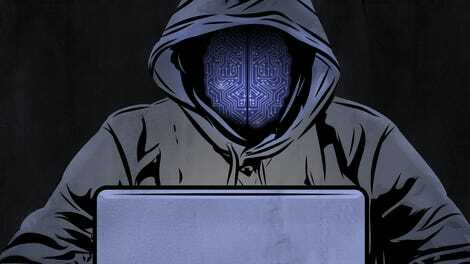 Computer scientists have developed an artificially intelligent system that’s an improvement over existing techniques used to crack CAPTCHAs, those super-annoying prompts that check to see whether you’re a human or a bot. For security experts, it means that existing CAPTCHA-based systems may soon be obsolete—if they aren’t already. That’s why Dileep George, co-founder of Vicarious, has incorporated insights from neuroscience to “train” a computer to generalize beyond what it’s primarily taught. 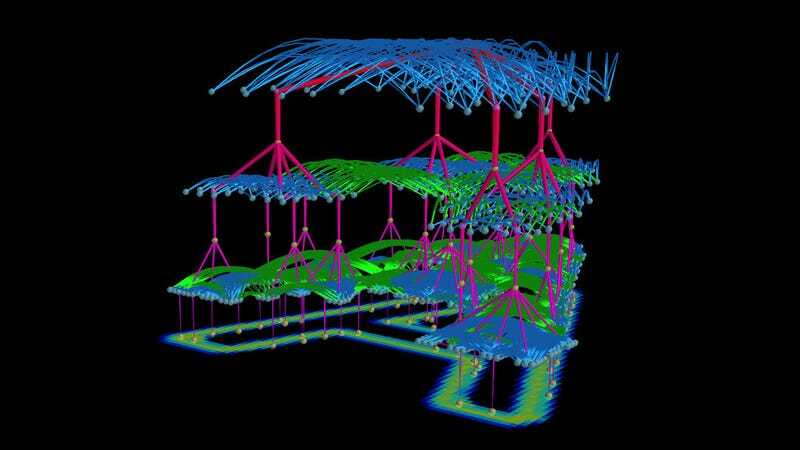 His new system, called the Recursive Cortical Network (RCN), is apparently able to parse the CAPTCHA test more effectively than previous models, and with less training. This means that answer-response systems can now be cracked with greater efficiency, leaving sites increasingly vulnerable to bots. The new research was published yesterday in Science. During the training phase, it builds internal models of the letters that it is exposed to. So if you expose it to As and Bs and different characters, it will build its own internal model of what those characters are supposed to look like. So it would say, these are the contours of the letter, this is the interior of the letter, this is the background, etc. And then, when a new image comes in ... it tries to explain that new image, trying to explain all the pixels of that new image in terms of the characters it has seen before. So it will say, this portion of the A is missing because it is behind this B.
CAPTCHA systems vary greatly around the internet, but RCN proved to be highly adaptable, solving reCAPTCHAs and BotDetect about two-thirds of the time, and Yahoo And PayPal CAPTCHAs roughly 57 percent of the time. It’s not perfect, but it’s a step in the right direction. And by right direction, the researchers are referring to systems that can visually reason like humans. Ultimately, the researchers are working towards generalized AI that functions similarly to the human brain. 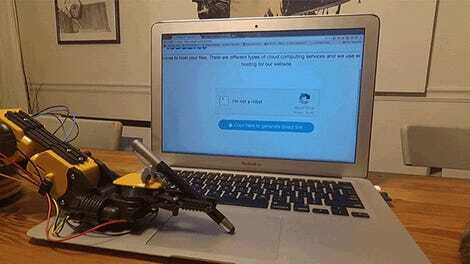 For some sites, this means CAPTCHA-based security systems will become obsolete. One solution is to make CAPTCHAs more visually difficult, but that’ll just make it more difficult for humans, who will start to get frustrated, and gradually find themselves unable to pass the majority of CAPTCHAs. Another option is to devise entirely new authentication systems. And in fact, Google has already killed the CAPTCHA. One thing’s certain, an arms race is currently underway in which humans are finding it increasingly difficult to prove they’re the real deal. It’s frightening to imagine, but the day may arrive when it’ll be practically impossible for a human to prove their human-ness over the internet.